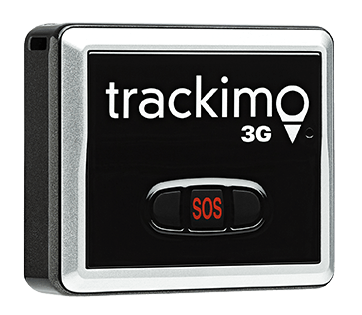 Because of affordability and accuracy, GPS technology has become the popular solution for growing field of applications such as city GPS bus tracking. When cities incorporated GPS tracking system into city bus operations, they noticed improvement on the efficiency of the city bus systems. They also noticed that commuters tend to utilize the service of their bus systems since they started using city GPS bus tracking. We have here a list of four main advantages the cities can get from using GPS for their bus systems and general fleet tracking. 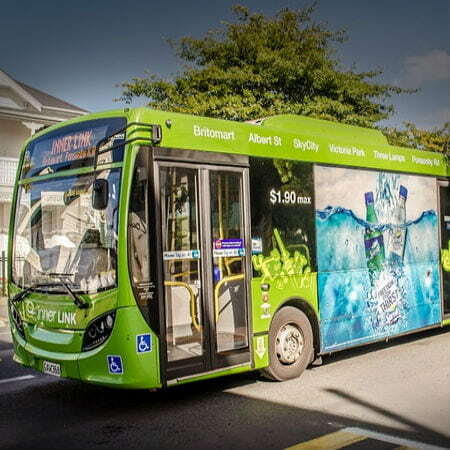 City bus systems equipped with GPS trackers for fleet management can be easily tracked. So if a bus is having trouble passing through a specific route, fleet manager can easily locate the bus and its driver and give alternate route. This will save time, reduce fuel consumption, and maintain customer satisfaction. 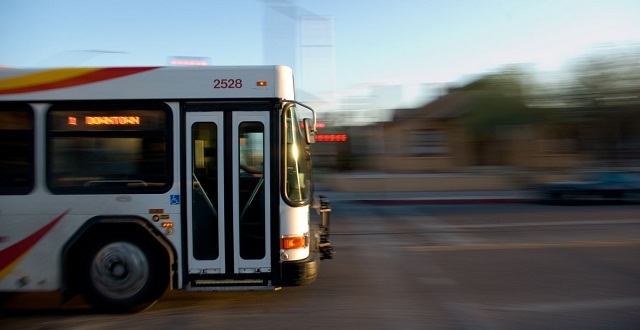 City bus systems with GPS tracking devices allow passengers to monitor each bus’s schedule. When passengers are aware of the time and location of every bus stop, people are likely to follow the routine, resulting in buses filled to its capacity. For instance, commuters that are in a hurry and unaware of the city GPS bus system may take a cab or use their own car. But if they know about it and check the schedule of the bus in their computer or mobile phone, they are more likely to take advantage of the city bus system. Fuel cost is rising and it’s only reasonable for companies and individuals to find ways to save on fuel cost. This crisis affects the road transport industry the most. The administrators of city bus system can take advantage of city GPS bus tracking. One way to reduce fuel consumption is to determine and fix inefficient bus routes. 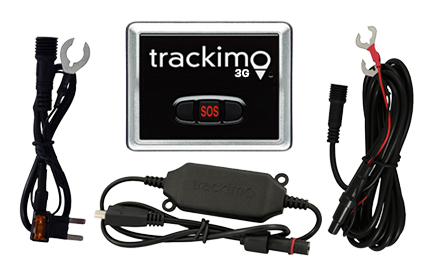 This is what GPS fleet tracking is for—fleet management. 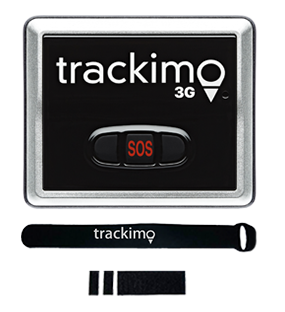 City bus systems installed with 3G GPS tracking systems are reliable. Commuters can rely on it to bring them to their destination on time. For companies or individuals who are interested in operating city-wide bus system, implementing city GPS bus tracking system is the way to go. It will allow your patrons to monitor bus location and makes bus schedule accessible through a Web site or mobile phones. This will ensure satisfaction of your customers.